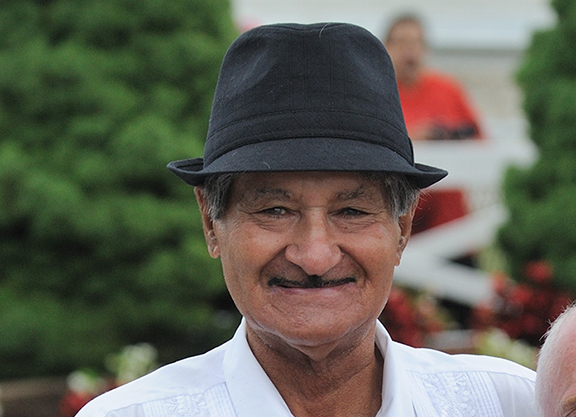 We are all deeply saddened to announce that trainer Carlos (King of the Fairs) Figueroa passed away today. He was one of the oldest and best trainers and will be missed. Our thoughts are with his wife Pearl and all his friends and family.